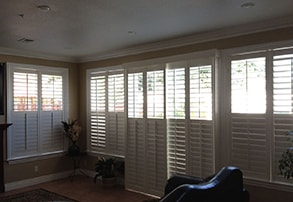 Window Blinds, Shades, Shutters, and more... in Gilroy & Salinas, CA. We offer the best quality window coverings at the most affordable pricing in the industry. We will meet or beat any competitors price, guaranteed. 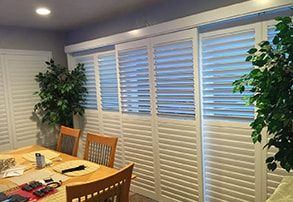 We offer; Window Blinds, Window Shades, Window Shutters and so much more... Servicing; Gilroy, Morgan Hill, Salinas, Monterey and all surrounding cities. Visit our showrooms in Salinas or Morgan Hill today! Or call us and we'll bring the showroom to you. Great service. 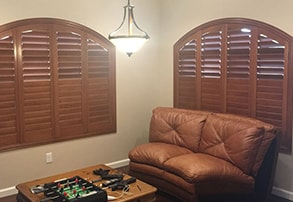 The blinds and shutters we ordered look awesome! Paul was awesome. Just got done picking our blinds and drapes for our sliders. Can't wait for them to be installed. Blinds 4 Designs just finished doing the window covering in my house. I'm quite pleased with the service I received from the help in choosing the blinds, to the installation of them. It has been a great experience. 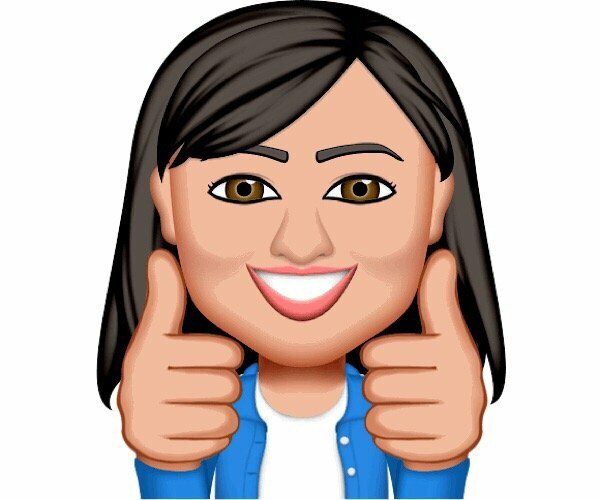 I have already recommended them to many friends. Blinds 4 Designs gets the job done. Loved their customer service, knowledge and great prices. 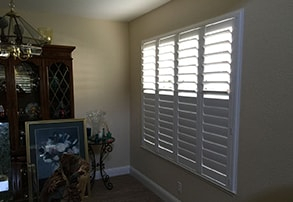 We hired Paul for a third time to replace our closet door with shutter doors, and his consistent fair pricing and great customer service continues. It's no wonder his business is now expanding into additional locations. We have complete confidence in his products and service. We received excellent service. Delivery was made promptly as indicated when we placed our order. Installation was fast and professionally done, old window coverings removed and taken for disposal. And, the blinds are beautiful. Thank you for the excellent service from Amanda, Paul and Ignacio. 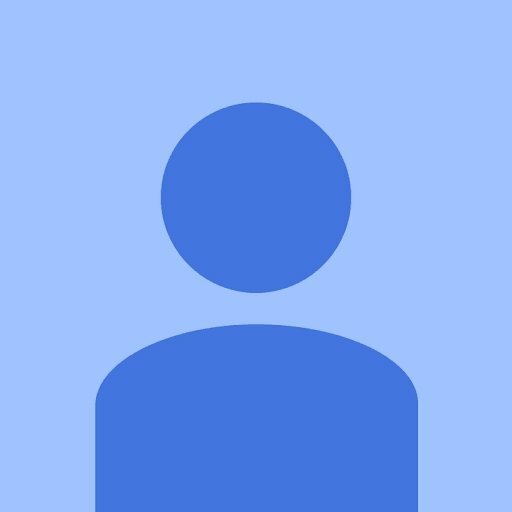 Excellent quality and great customer service--highly recommend! Great customer service!!!! Paul was willing to work with us. Great service, great product, great price! Highly recommend! It's that time of year again. Make sure to tell your friends and family to come on by and visit us at the Monterey county home expo this weekend. 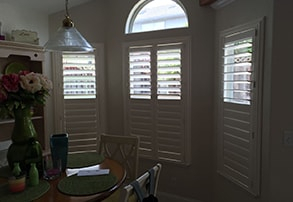 We're dedicated to assisting you, through our many years of experience, in choosing the right window treatments that fit your style and budget. We want you to be completely satisfied with your purchase by offering the personalized service, convenience and pricing you expect. 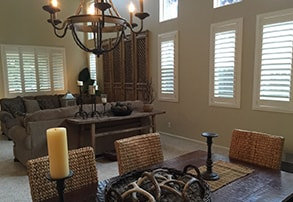 There are many options when it comes to window treatments in Gilroy and Salinas. 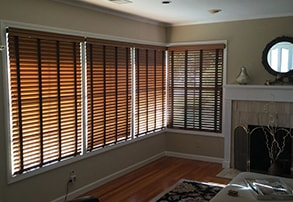 At Blinds 4 Design, we carry a vast array of window coverings that will help keep prying eyes out of your home, as well as add to the décor in every room. 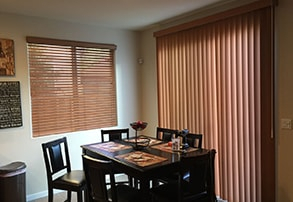 While we specialize in a vast array of blinds, we also carry all other types of window treatments so you can find the one that best suits your style and your needs. Window treatments can be one of the most beneficial pieces of décor you can buy for your home. 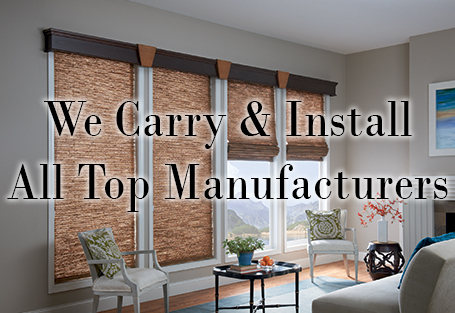 We carry all of the top names in window coverings so you can find exactly what you need for your home. 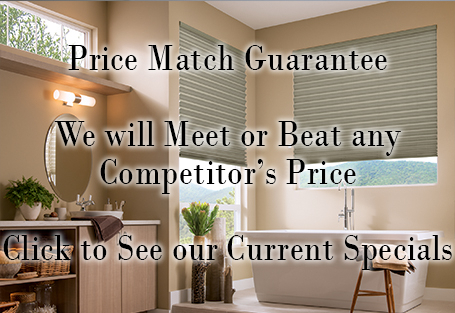 In addition to carrying all the best brands, we also offer a price match guarantee so if you find the window treatments you want somewhere else at a lower price, we will beat that price. Check back often to browse through our specials to help keep your costs even lower. 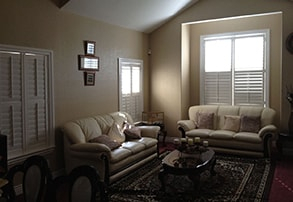 Selling window treatments is not all we do in Gilroy and Salinas, we offer free measurements and installation. This means you won’t have to worry about whether you purchased the right size or have the right materials to hang your window coverings. Our trained staff will work with throughout each step, ensuring that you are 100% satisfied with the end result. Ready to get started? Simply call or send us a message online. 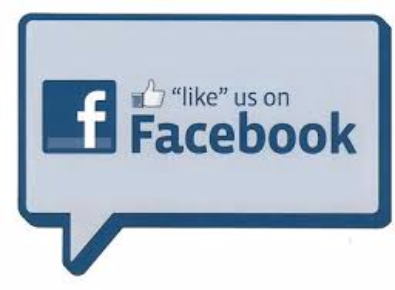 Like Us on Facebook & Receive 50% OFF Installation- It's that easy! Schedule a FREE In-Home Estimate Today and SAVE $100 on any project over $500, or SAVE $200 on any project over $1000.